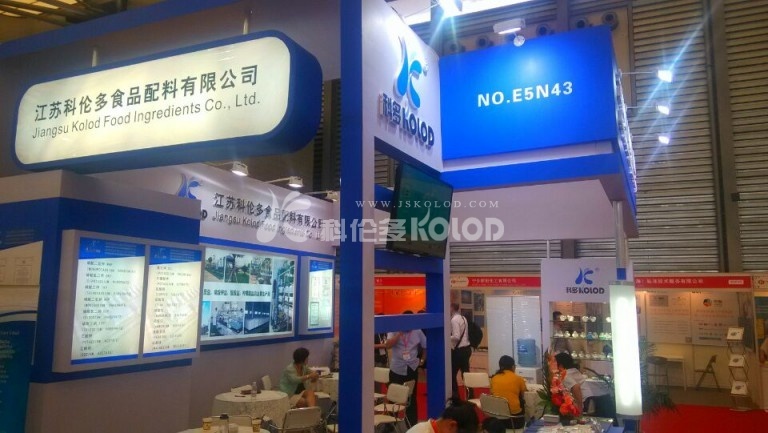 Shanghai FIA Exhibition | Jiangsu Kolod Food Ingredients Co.,Ltd. Our company’s potassium chloride production process is three effective thermal crystallization method, in terms of energy saving and product quality control has a great advantage. Raw materials used in Canada and Russia as the main raw material. At present, we are using the German potassium, German potassium more difficult to buy. We are building fifty thousand tons of food grade potassium chloride production plant using four effective thermal crystallization process, can further reduce the energy consumption and products in the ammonium content.